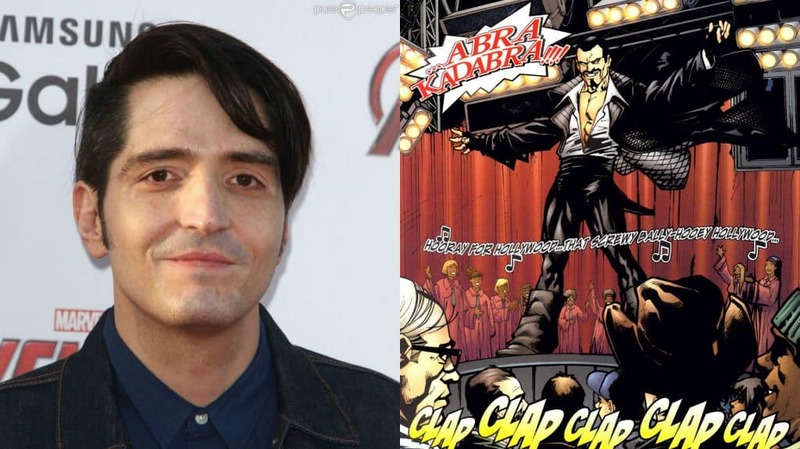 The Flash Casts David Dastmalchian as Abra Kadabra | Nerd Much? DC has always had a rather massive and colorful roster of villains that have become iconic staples within not only the superhero genre but popular culture itself. However, one of the lesser known bad guys known as Abra Kadabra is making his on-screen debut in The Flash television series this year. For those unfamiliar with this character, Abra Kadabra was first introduced in The Flash #128 back in 1962 and has been affiliated the popular super villain group The Rogues. Actor David Dastmalchian, who has recently held roles in other comic book related adaptations like Gotham and Ant-Man, as officially been signed on to help the role. 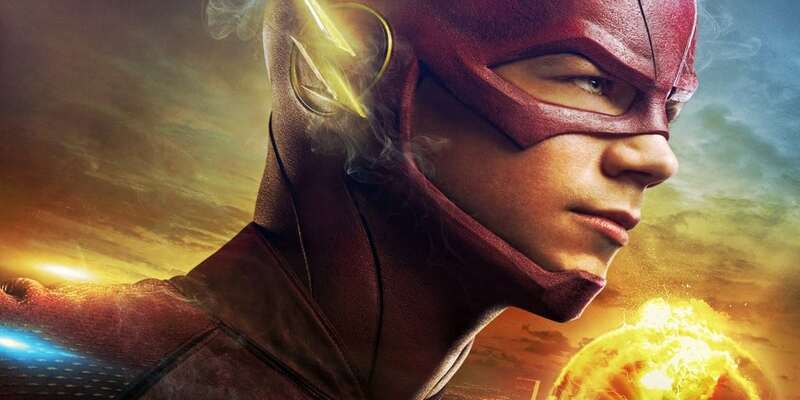 CW also released a statement explaining the motives and possible connections he will have in his upcoming debut on The Flash. Given that The Flash has never been shy about embracing the more nonsensical and extreme powers of its villains, it will be interesting to see how this foe develops further. Though there is little doubt that Abra Kadabra will show up near the near the end of this season since an appearance like this could mark a multi-episode story arc and there’s a Supergirl/Flash musical episode in the works for March 20th. It’s at least good to see that DC and the CW aren’t being shy about pushing out lesser known characters into the spotlight.